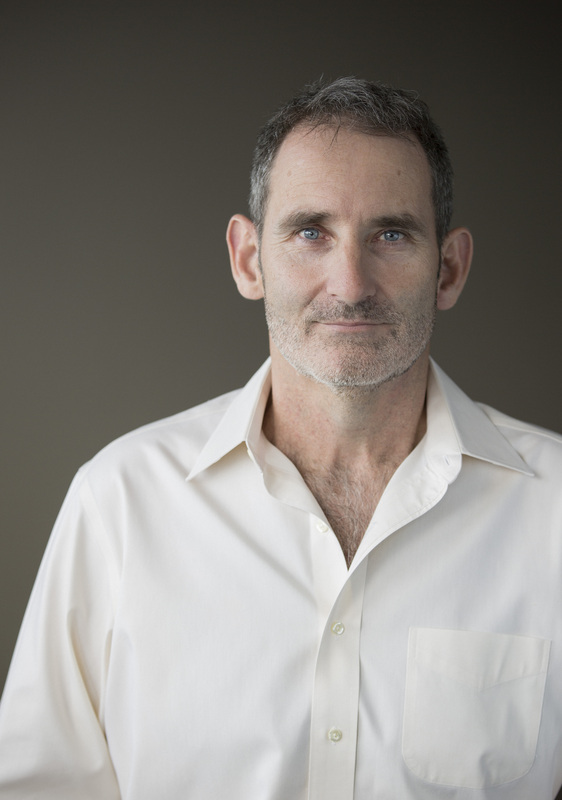 Australia 30 October 2015: Queensland investor and entrepreneur, Steve Baxter, today recognised Spike Innovation’s strategic report titled ‘Boosting High-Impact Entrepreneurship in Australia,’ as an insightful look into the entrepreneurial scene in Australia’s university sector. Mr Baxter, founder of Brisbane’s co-working community and startup hub, River City Labs, said he strongly agreed that it is vital that entrepreneurship forms part of the fabric of Australian universities. “The report echoes my previous views on this topic; that what we really need from universities is for them to churn out a large number of graduates who possess sophisticated technical skills and who are entrepreneurially enthusiastic. 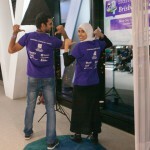 “It’s not good enough that we produce university students with remarkable tech minds. They need to be able to form and develop the right entrepreneurial skills and attitudes to put these tech abilities to good use and go out and build their own startup,” Mr Baxter said. Mr Baxter said he believed a crucial component of the report is that it shines a light on the relationship between government funding and university research. Mr Baxter commented that while universities are the start of the funnel rather than being an end-game in their own right. “As the report suggests, universities certainly have a role to play in the entrepreneurial space but they need to shake up their current models. This is a top-down approach, which begins with a shift in attitude at the board level. “We need to see universities incorporating valid entrepreneurship courses as part of their offering to all students, particularly those studying STEM-related degrees. These should be delivered by external, experienced entrepreneurs – people who have actually gone out and done it, and know the ropes,” Mr Baxter said. “We also need to make sure that the government does not lose sight of the entire deal flow pipeline – immersing students into the combined tech and entrepreneurial space from the earliest stages of education is vital. Monday, 12 October 2015: CNN International has appointed Multi Channel Network (MCN) to represent its digital assets in Australia. The CNN digital portfolio includes CNN.com, CNN Money and associated mobile apps. Australia, October 15 2015: Startup hub and co-working community, River City Labs, has today announced the five finalists selected to pitch their startups to a room full of investors at Queensland’s highest profile startup investment event, RiverPitch. Sponsored by Australia’s largest retail stockbroking network, Morgans, RiverPitch will take place on Wednesday 21 October. 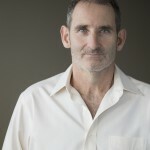 The five startup teams underwent a rigorous, live pitching session at River City Labs as part of the selection process, and will receive the opportunity to pitch in front of some of Australia’s most reputable investors, including Black Sheep Capital and RiverPitch founder, Steve Baxter. 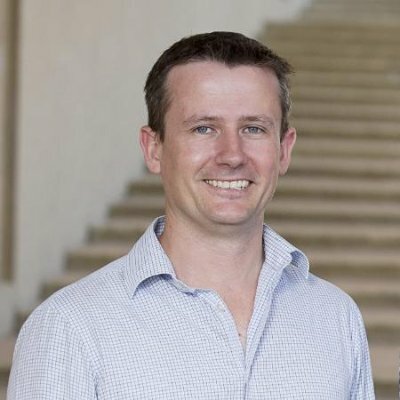 Daniel Gavel, Director of Black Sheep Capital, commented: “Black Sheep is always supportive of initiatives that help showcase startups as well as build the early stage investment ecosystem in Brisbane. “The past few events have been well supported and attended, so it also provides the chance to network and build new relationships. Black Sheep invests in startups that stand out – and RiverPitch is the place to see them on show in Brisbane,” Mr Gavel said. Christ Titley, Senior Adviser at Morgans, said: “Morgans is delighted to continue our sponsorship of the RiverPitch event for a second time. Over the past six months we have continued to see further investment in the technology sector as well as broader based efforts to accelerate investment in this sector. As one of Australia’s largest full service stockbroking firms, with a head office based in Brisbane, we are delighted to provide assistance to these entrepreneurs on a local level and aid them on their journey to success. RiverPitch is a bi-yearly event that brings together investment-ready teams with actual investors in order to help get the ideas funded. The event aims to provide a different approach to capital funding by bringing together pre-screened investors and pre-screened entrepreneurs in a social environment. Brisbane, 13 October 2015: Startup hub and co-working community River City Labs has announced that car wash service startup, airSponge, has taken out RCL’s inaugural Startup Weekend Brisbane Women event. For winning Startup Weekend Brisbane Women, airSponge took away a $4000 business package from accounting firm, Hanrick Curran. Startup Weekend Brisbane is an intense 54 hour event where a community of local entrepreneurs, business startup enthusiasts, web and software developers, designers and marketing gurus collaboratively participate in all stages of the startup process, including pitching, business model creation, coding, designing and market validation. 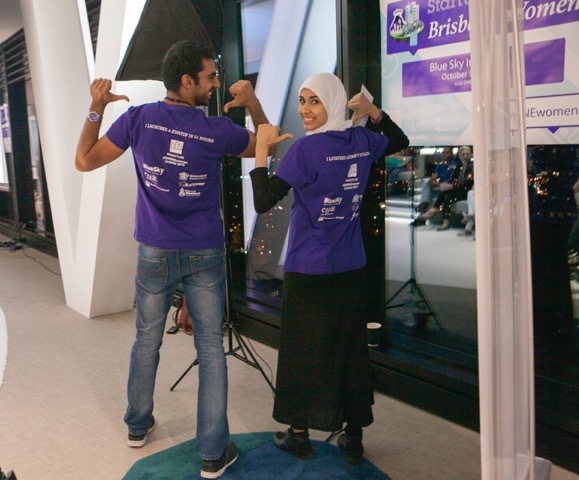 Brisbane, 23 September 2015: Startup hub and co-working community River City Labs has announced that registrations to partake in their first ever Startup Weekend Women event (9-11 October) are now open, with female techs, disruptors, marketers and innovators encouraged to join the expansive cohort of entrepreneurs participating in the global brand movement, Startup Weekend. Following on from the success of River City Lab’s Startup Weekend Brisbane in June, which saw a record-number of 200 people attend the opening night, this female-focused event is aimed at empowering, fostering and mentoring female startup companies in a collaborative environment and inspiring them to take risks and develop innovative thinking. Startup Weekend Brisbane Women offers participants the opportunity to engage in all stages of the startup experience, from pre-pitching their own startup, to collaboratively working in teams to design and launch a final product, to evaluating the strengths and weaknesses of their startup with local entrepreneurial leaders. An expert panel of entrepreneurial leaders will judge the final pitches, with prize packages being awarded to the standout startups. Live tweets across the weekend can be found by following the official @swbne account and the #SWBNEwomen hashtag. 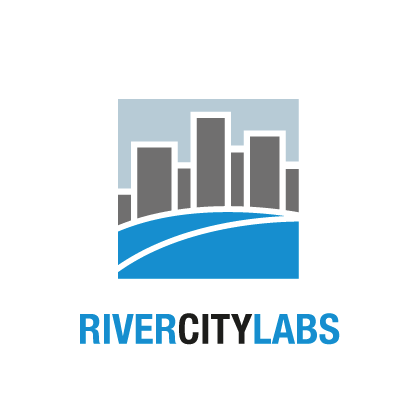 Brisbane, 1 October, 2015: Startup hub and coworking community River City Labs has today announced it has successfully raised and closed an investment fund totalling $150K, to sit behind its inaugural, three-month ‘River City Labs Accelerator’ program, powered by muru-D.
Twelve local investors have contributed to the fund, including several mentors and advisors from the Accelerator program, as well as angel investors and investment fund managers, Black Sheep Capital and Blue Sky Venture Capital. Entrepreneur In Residence for the program, Aaron Birkby, said: “The interest shown in the investment fund was incredible, with new investors wanting to come on board even after the funding round had closed. It has allowed us to activate new, invaluable relationships with angel investors and will give us the opportunity to further collaborate with Blue Sky Funds as they’ve now volunteered their services to manage the fund. “I have no doubt that incentivising investment for future programs will be even easier as the Brisbane ecosystem continues to grow from strength to strength,” Mr Birkby added. · ProcessPA – Software­as­a­service that takes all the anxiety and time out of your minutes, motions and meetings for School Parent Bodies and Incorporated Associations. · GreenSocks – The easiest way to get your lawn mowed by people who want to make money, mowing lawns. · Outbound – Provides a simple, efficient and safe social network for travellers to connect. · ParkFit – The mobile app that helps you discover nearby crowd-sourced and publicly available workout structures, making it easy to workout outdoors for free. · Puntaa – A peer-to-peer social betting platform, allowing custom bets between friends on anything, social sharing of those bets, and bets to be paid out, all on mobile. Each startup began their 14-week residency at River City Labs earlier in September, receiving $20,000 of seed investment funding upon their commencement ($10,000 each from River City Labs fund and muru-D). Those teams that meet their traction targets following the completion of their residency will receive a further $20,000 in funding from the River City Labs fund. E: laurab@launchgroup.com.au” class=”” >laurab@launchgroup.com.au | M: + 61 416 699 925| T: +612 9492 1000.
muru-D is a startup accelerator backed by Telstra that provides support for the best tech entrepreneurial talent in the Asian Pacific region. By providing mentoring, tailored acceleration services and investment to early stage startups, muru-D’s goal is to help Australia and South East Asia become a centre of digital business. Australia, 29 September 2015: Holistic education services provider, Cohort Solutions, continues to expand global networks, announcing that its payment platform Cohortpay now offers local payment options in 60 countries across Europe, Africa, Asia and North and South America. Additionally, Cohort Solution’s 15,000 strong user base is set to accelerate with the newly added capability of servicing students studying in New Zealand. Cohortpay offers significant savings to some 600,000 international students enrolled in Australia each year by converting their Australian dollar tuition fees at a low foreign exchange rate while eliminating extra fees and charges. Mark Fletcher, CEO of Cohort Solutions, said: “Cohortpay offers significantly lower foreign exchange rates on tuition fee payments for the many international students studying in Australia. 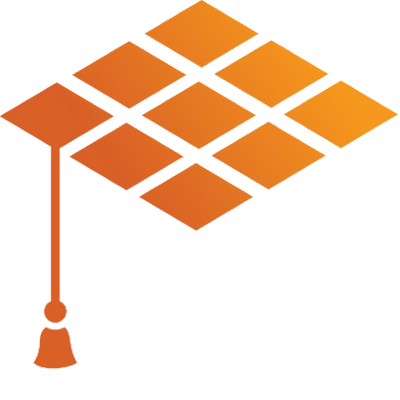 Cohortpay’s services allow students to make tuition payments in their local currency, and remove international money transfer fees from the equation. Cohortpay is secure and easy for international students to use, allowing tracking of their payments in real-time via a personalised dashboard. “With growing confidence and awareness of the brand, Cohort Solutions envisions users will adopt multiple complimentary products tailored to international students, including health insurance, short-term accommodation, transportation, and a mobile sim card, to maximise their savings and ease their transition into a student’s life in Australia and New Zealand,” Mr Fletcher added.